Weekend Halloween Project: Illuminated Candy Bucket Featuring BBC Microbit @microbit_edu #microbit #microbitlove #microbitmonday « Adafruit Industries – Makers, hackers, artists, designers and engineers! Many of you who have been following me over the years knows that Halloween is my favorite holiday of the year, and that I always build a project or two for Element14. This year I decided to mix things up a little bit and build two separate projects. For this first project I wanted to do something simple that a family could sit down and put together over the course of a weekend. As you can imagine, that presented a challenge in that this project had to be quick and simple, yet challenging enough to help teach all parties involved a thing or two about embedded electronics. 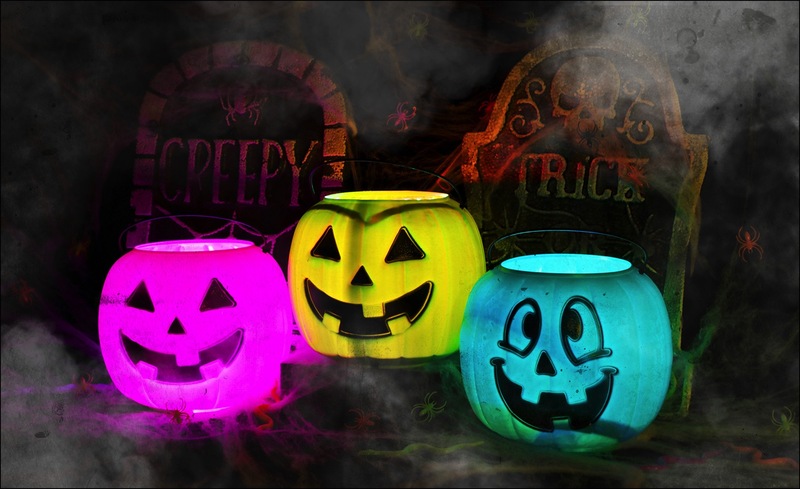 I came up with a few ideas, and after talking it over with the team here at Element14, it was decided that I would build an illuminated candy bucket that parents could build with their children within a Saturday, or Sunday if needed. So you know what that means right? NeoPixels! Yes, for the third year in a row, I am incorporating my favorite lighting components into a halloween project. Now that I had a concept, I needed to figure out which child-friendly development board I would use to breath life into the NeoPixels. The Arduino Uno was my obvious first choice, but then I realized that this was the perfect opportunity to build something with the BBC Micro:bit. (If you would like to learn more about the Micro:bit, click here.) With the plan coming together I put in a request for the hardware, and a few days later I had a few Micro:bit’s on my doorstep, and I was able to begin work on the project. 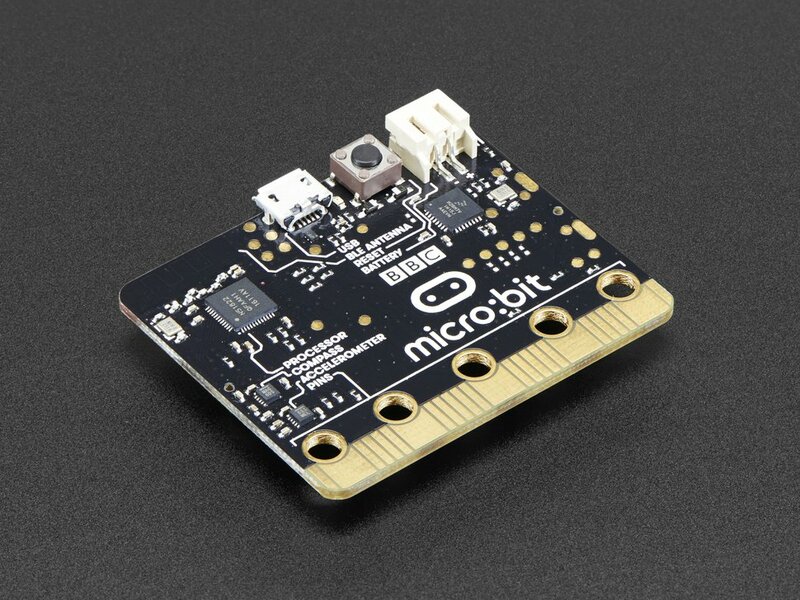 Each Monday is Micro:bitMonday here at Adafruit! Designed specifically for kids and beginners, the micro:bit is a pocket-sized computer that you can code, customize and control to bring your digital ideas, games and apps to life! Play, learn, explore: get started with micro:bit! Adafruit is an authorized Micro:bit reseller- check out all of our posts, tutorials and Micro:bit related products! Experimenting with your own Micro:bit project? Use the hashtag #microbitmonday so we can feature your inspiring work on the Adafruit blog!